Stephen White II is a senior at Wiregrass Ranch High School. 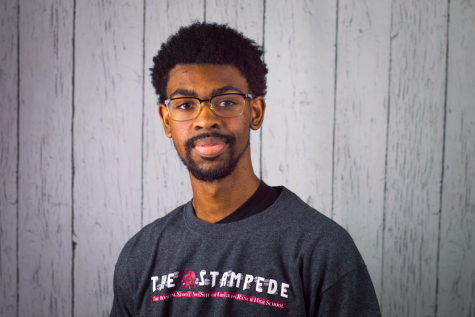 This is his second year writing for The Stampede. He likes to listen to music as well as write creatively. He is looking forward to making this senior year his best year and graduation. He is interested in a career in Journalism or as a creative writer in the future.